Foundation Repair of Western Colorado is proud to now offer PolyLEVEL to all of our customers. Our professionals have what it takes to handle any of your concrete needs. 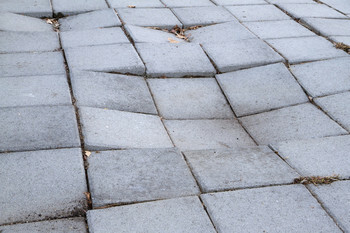 From crack repair to a sunken slab, we can fix it! Issues with your concrete can be very dangerous. Our experts will provide you with solutions that can solve any concrete problem you may be experiencing. We want to make your driveway or path as safe as possible and not too difficult to navigate through. Our variety of services include foundation repair and mudjacking. We use the PolyLEVEL system, which uses a polyurethane substance that is light-weight and extremely easy to apply. It is the perfect solution to raise a sunken concrete slab and fix cracks, and it is environmentally safe. If you are in Colorado, then call us today for a free estimate!